I'm always on the lookout for a light-weight foundation, preferably with some glow to boost my dry skin. And ladies and gentlemen, I think I've found a winner: the Estée Lauder EE Creme (€ 43,50), or Enlighten Even Effect Skintone Corrector. It comes in Light and Medium and is packaged in a 30 ml plastic squeeze tube. So, what are my thoughts? First off, Estée Lauder is a high-end brand. Almost 50 euros for 30ml of product is a whole lot of money. That being said, you only need the tiniest amount to cover your whole face, so this bottle will last you a long time. Speaking of the bottle, the plastic tube is not only light-weight and handy for traveling, but it also looks so darn pretty and sophisticated.Let's talk about the actual product. The major downside is the available shades. With only light and medium, I'm guessing a lot of people won't be able to get the exact match for them, which is disappointing. However, since the coverage is sheen, I'm guessing it might be okay. The product feels rich and light, and it gives you that whole healthy, VS model-esque glow-from-within look, which I personally love. Staying power is also great for such a sheen product. Before this, I also used the Sheer Tint Release by EL. And, though I loved it as well, I find that the tint you get is often too orange for paler skins like mine. I much prefer this one for sure.The verdict? I am in love with this product. Although it ain't cheap, it has fast become one of the items I grab for the most on a daily basis; it's easy to apply and gives you a fresh face without looking too made up. I can totally see myself wearing this into Fall and even Winter. A great all-round product that does what it says on the tin. 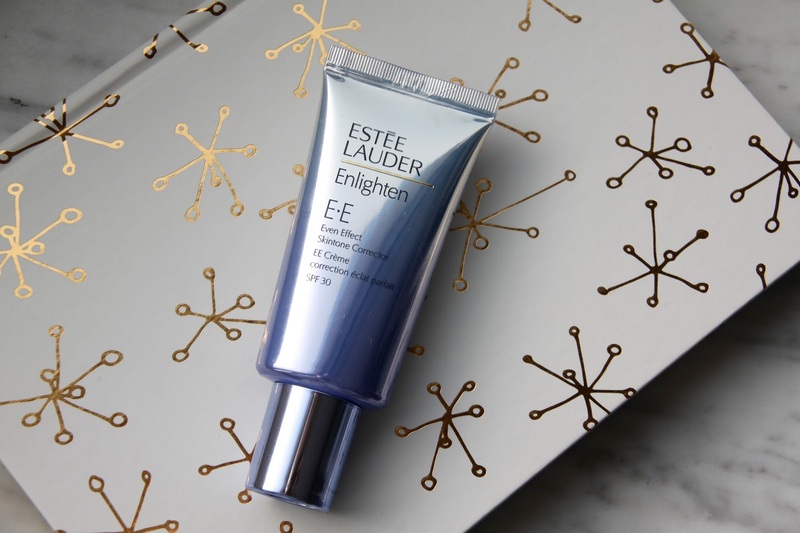 Have you tried this EE Creme? What are your thoughts?